Change is a process that involves planning, training, goal setting, and practical application. It’s not easy to do alone, which is just how many business leaders describe themselves when trying to address change within their business or organization. That’s why thousands of clients worldwide have turned to us for help. 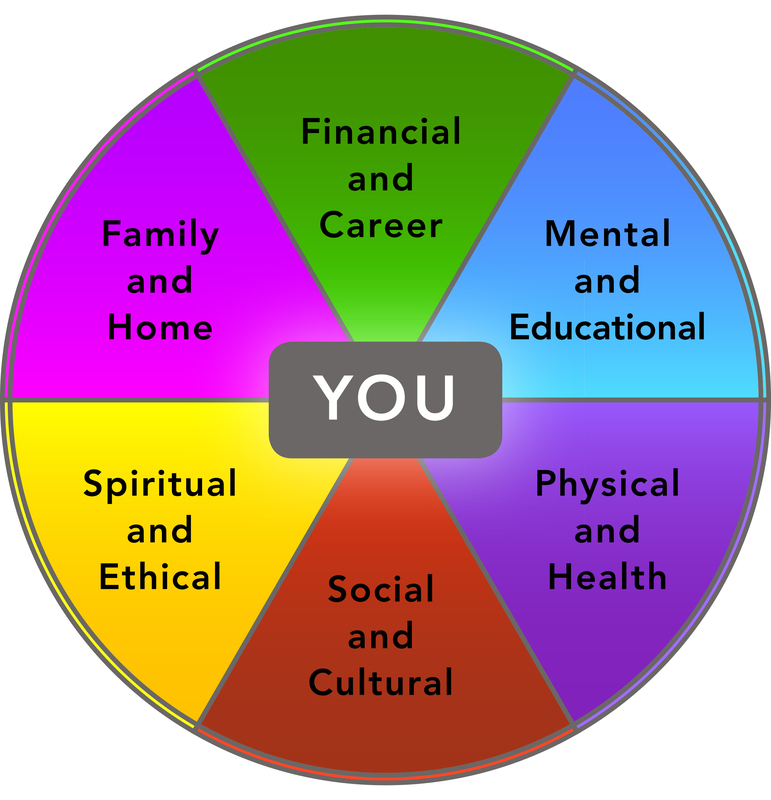 This customized Plan of Action uses self-evaluations to help individuals determine personal values, establish priorities, and set goals. These actions empower each person in your organization to achieve balance in all six areas of life. Research proves that individuals who attain that balance are more satisfied and productive, and when each person is more productive, your organization as a whole becomes more efficient. Once you raise the bar on quality, your customers will definitely take notice.